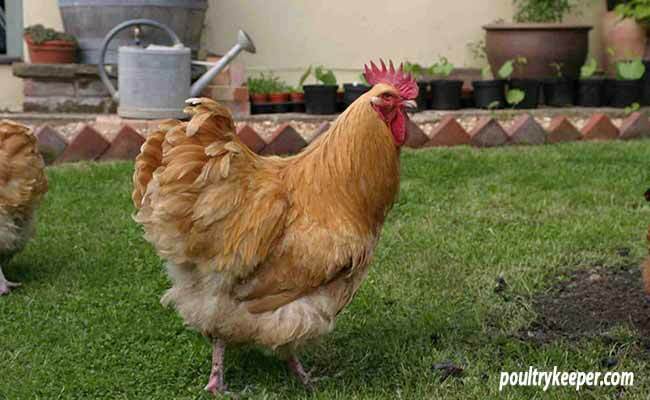 Home » Keeping Chickens » Keeping Chickens FAQ » Will Chickens Ruin My Garden? Yes, they probably will ruin the garden but depending on how nice you like to keep your garden then it’s all a matter of opinion! Most breeds of chickens will scratch areas of ground looking for food to eat, they will peck the leaves of plants they fancy and create hollows in the ground for their dust baths. Sorry to disappoint you but that is how it is. If you have chickens in a run and you let them out for an hour here and there, it’s not so bad as you can keep an eye where they are going. If you are a keen gardener, they will often follow you around as you dig, just be careful you don’t tread on them as they will probably be right under your feet looking for worms! Once they get the idea that there is food where you dig, they won’t want to be anywhere else. If you would like your chickens to free range a little longer than the odd hour then the good news is that you can usually fence chickens out of an area, far more easily than you think by using poultry netting such as this one we reviewed from Omlet. Why not consider fencing off part of the garden such as a lawn and let them into this area where they can’t go and peck at your prize-winning Hostas? Another point to consider if you can’t stand the thought of your chickens doing any damage to your garden is why not consider a few ducks instead? Many breeds lay well and they will not do so much damage, providing there water around near soil (a recipe for a mud bath where ducks are concerned). 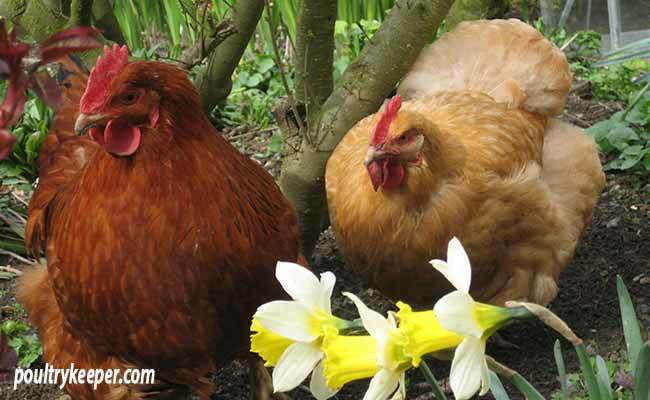 This article Which Plants in the Garden won’t Chickens Eat might give you some good ideas too!